Don’t mess with my morning cup of java! It is sacred. 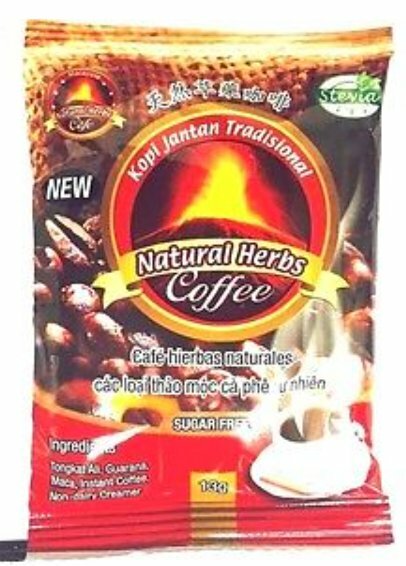 Did you hear about the Bestherbs Coffee LLC recent recall on all of their New Of Kopi Jantan Tradisional Natural Herbs Coffee?! Turns out that some of the undisclosed ingredients included one substance that is found in erectile dysfunction drugs!! OMG! 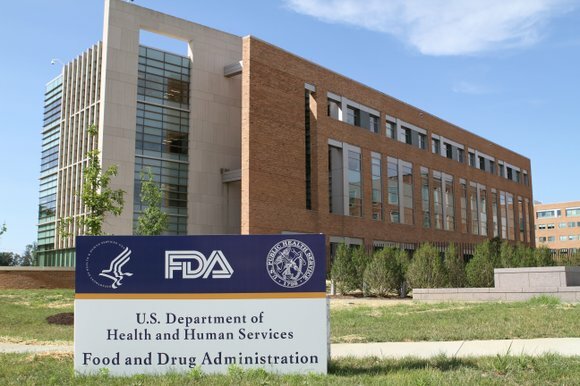 The FDA had done tests and revealed that New of Kopi coffee had a compound called desmethyl carbondenafil, which has a similar structure to Viagra’s active ingredient! According to Food Safety News, the compound may be able to interfere with nitrates, if a person takes heart medication and that would cause a life-threatening drop in blood pressure. It turns out that Bestherbs did not disclose that their product contained milk – which is required by the FDA. Any consumer with a milk allergy may be at risk for illness since the packaging does not mention that the product contains milk. So what I am learning here is that Bestherbs Coffee is not to be trusted. But, they did market the New of Kopi coffee as a male-enhancement supplement, so there is that! 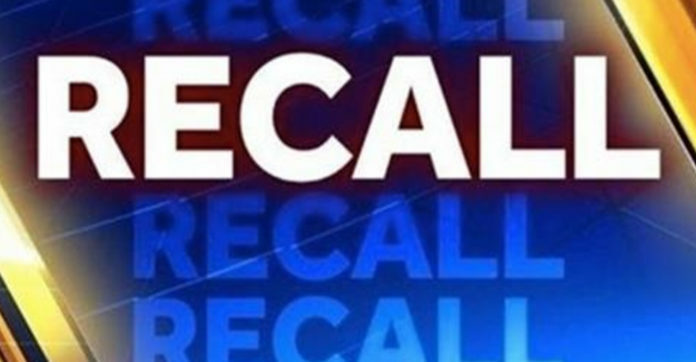 A press release from KCTV reported that the coffee being recalled was distributed from July 2014 until June 2016. The product was sold online and at some specialty grocery stores. Thus far, no illnesses have been reported. It took a year of warnings before Bestherbs took action. Interfering with heart medication is no joke. Shame on you, Bestherbs Coffee LLC.